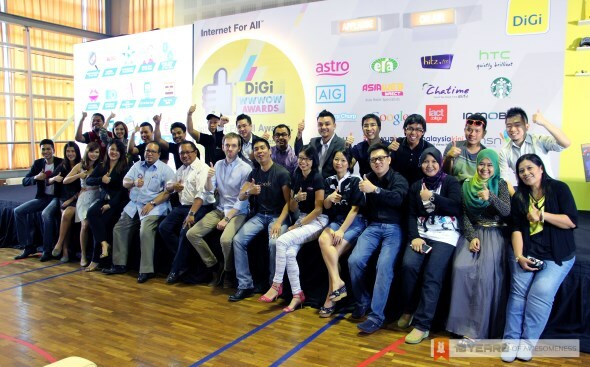 For the third consecutive year, the DiGi WWWoW Internet for All Awards returns once again to seek and reward the best that Malaysia’s online space has to offer. By reward, we mean prizes worth more than RM 165,000 that come in various forms including cash, trips, shopping spree, workshops, internships and more. Not to forget, the fame and bragging rights that naturally come with it. One of the key differences that sets this year’s edition and previous DiGi WWWoW Awards is how its theme – “Dream Big, Do Bigger” – relates to the actual prizes that the award winners will receive later. As the award aims to inspire and motivate the masses to pursue their dreams, the prizes that are being offered to winners focuses less on cash prizes and products (they are still there though, don’t worry) but instead, the prizes consist of what DiGi referred to as “money-can’t-buy” experiences. One such example is the prize for the top two categories – People’s Choice Award and Best of The Best, both presented by DiGi and Astro – which is an all-expenses-paid trip to Oslo, Norway to attend a special event hosted by Telenor (DiGi’s parent company). The mechanics for this year’s edition remains the same which starts from open nominations before moving on to public voting. From there, top fifty entries will then be shortlisted to be further analyst by a panel of judges in order to determine the eventual winners of the 2013 DiGi WWWoW Awards which will be announced on 6 July. 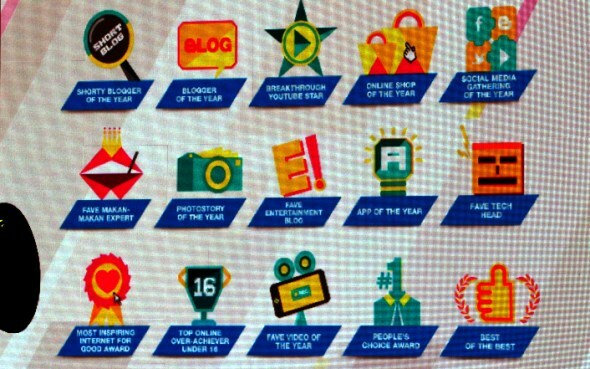 In total, there are 15 categories involved in 2013 DiGi WWWoW Awards including the Favorite Tech Head by Lowyat.NET (that’s us!). Nominations are already open at www.wwwow.my, so do head on there and let the folks at DiGi know that you are worthy enough to be part of the 2013 DiGi WWWoW Internet For All Awards.